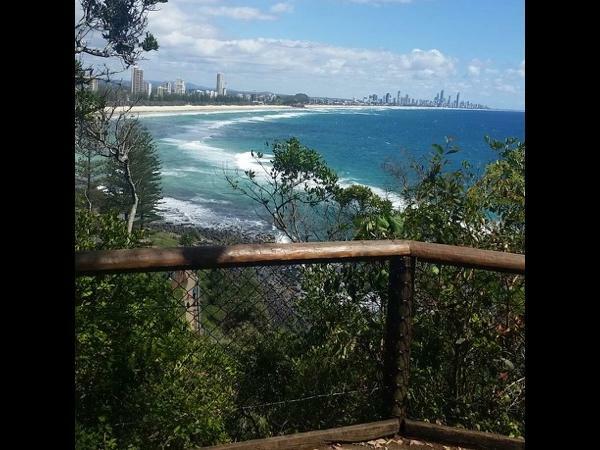 Local Private Tour Guide | Burleigh, Australia | Helen W.
Welcome to the East Coast of Australia. 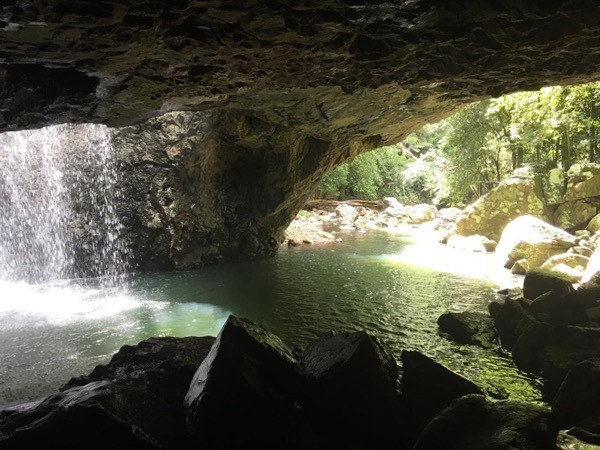 My name is HeIen and I can take you on a wonderful private tour of the Southern Gold Coast and Northern NSW. I grew up in the outback of central Queensland in a very dry environment and learnt to pray for rain from a very young age. After experiencing the harsh dryness of living in an arid country environment I was always drawn to green and pretty coastal places. 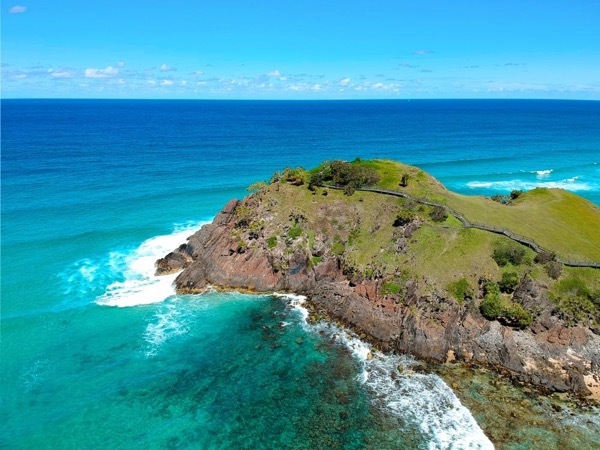 I moved to the Tweed Coast 13 years ago and fell in love with it immediately. I felt like I had come home. I never tire of the beautiful scenery and there is always so much to see and do. Not only is the area naturally beautiful but the people in the community are special too. They, like myself, really love where they live and they shine. Let me take you on a private tour and we can weave our way through all the best places that are often missed on the regular tourist route. 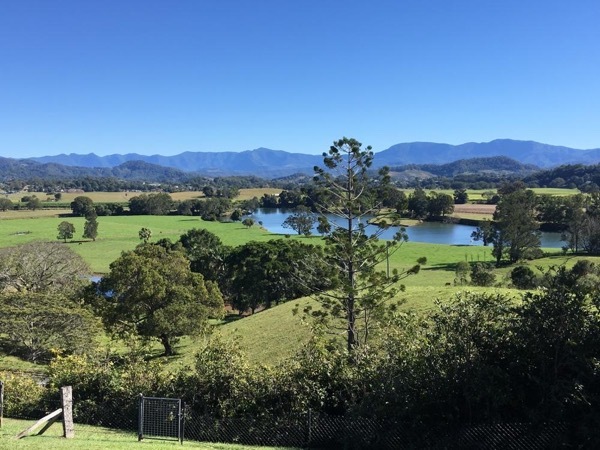 I am new to being a tour guide but I have been a tourist in many countries and I feel I can offer you something very unique and give you an insight to our local way of life here on the Southern Gold Coast, Tweed Coast, Northern Rivers and Hinterland. 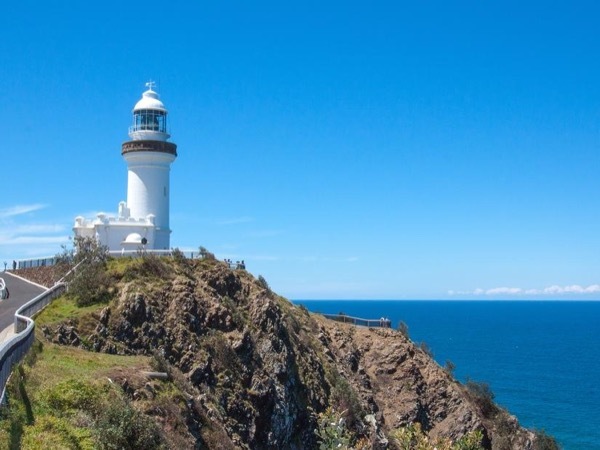 I can show you our beautiful surrounds and how we locals spend our leisure time. 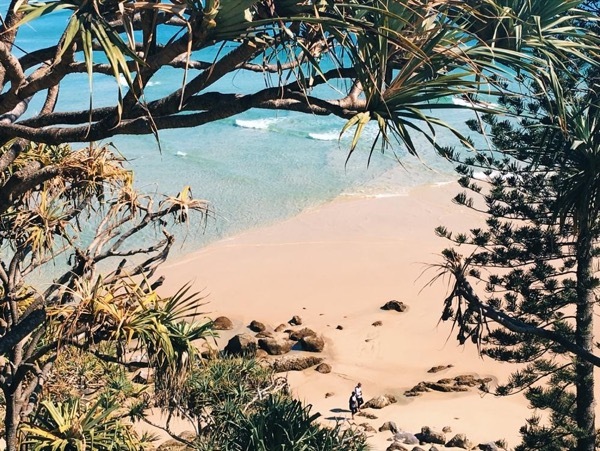 With visiting endless uncrowded beaches, spectacular lookouts, walks to beautiful waterfalls through World Heritage listed sub-tropical rainforests, or relaxing in one of the many great cafes or restaurants in our quaint little villages, I'm sure you will pick up on the local vibe. I am an authorised Service Provider for carrying public passengers within Australia. You will be travelling in a new Hyundai Kona Mini SUV. This comfortably seats 3 passengers but given that the longest drive you will ever have is around 50 minutes maximum before a stop point, some groups of 4 may be happy to squeeze in. We will follow a planned schedule but the tours are very flexible and I will do my best to accommodate your wishes because after all it is "Your" day and I would love you to take away a great experience along with wonderful memories. I can't wait to meet you and hang out. Helen was great! 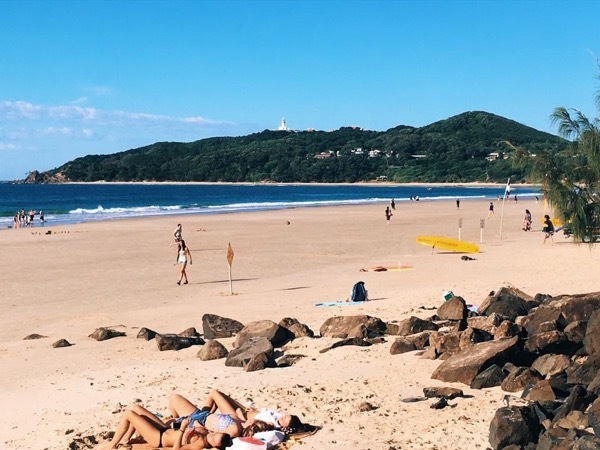 A trip with her to the southern Gold Coast is definitely worth it if you are traveling to the Brisbane area. 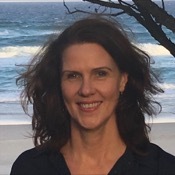 She is very sweet and has great food recommendations upon your arrival in Byron Bay. Get the fish tacos, best I've ever had! No special restrictions. I am an Authorised Passenger Driver. Experience the best views and places off the tourist route.